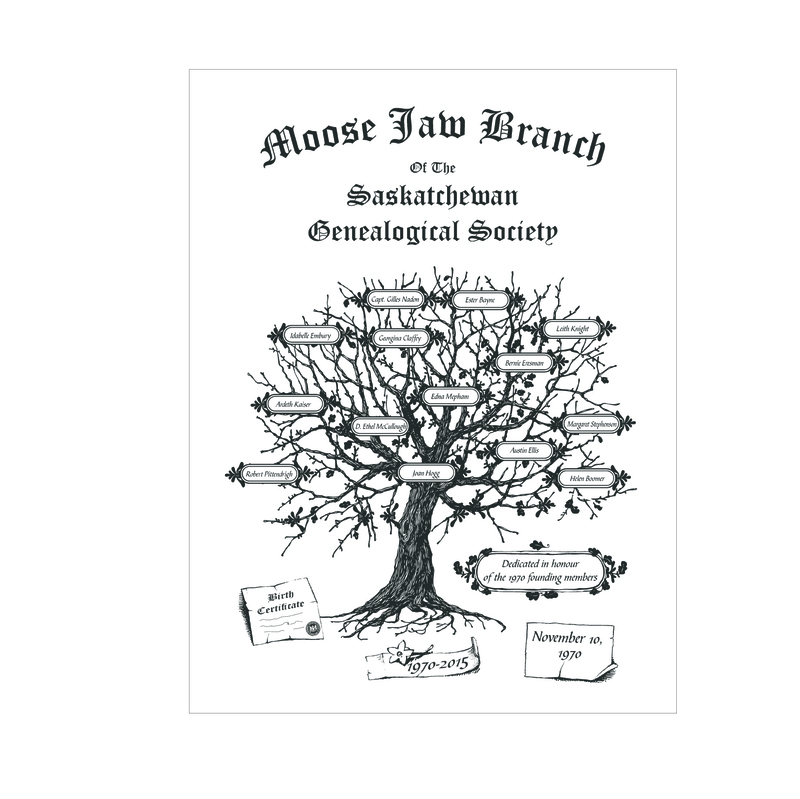 The Moose Jaw Branch website now has 22 cemetery's photographed and documented. 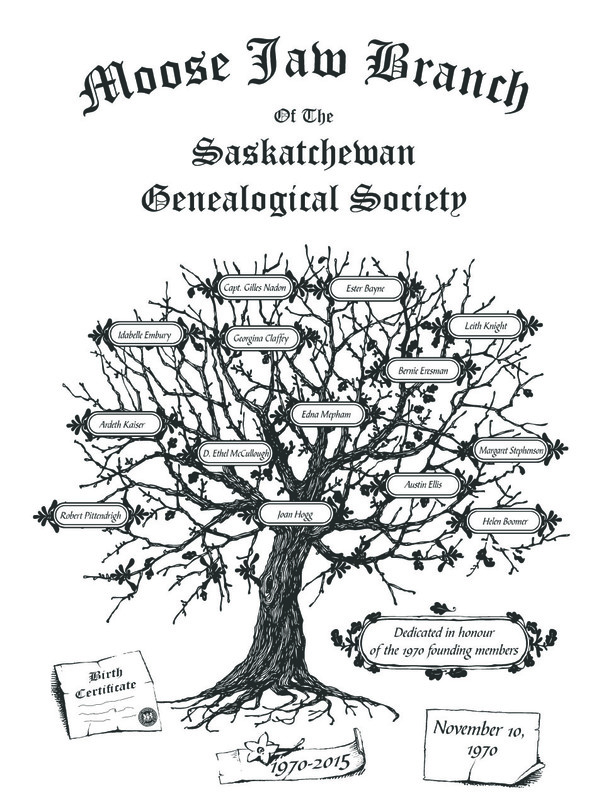 These sites are updated yearly thanks to all the volunteers. 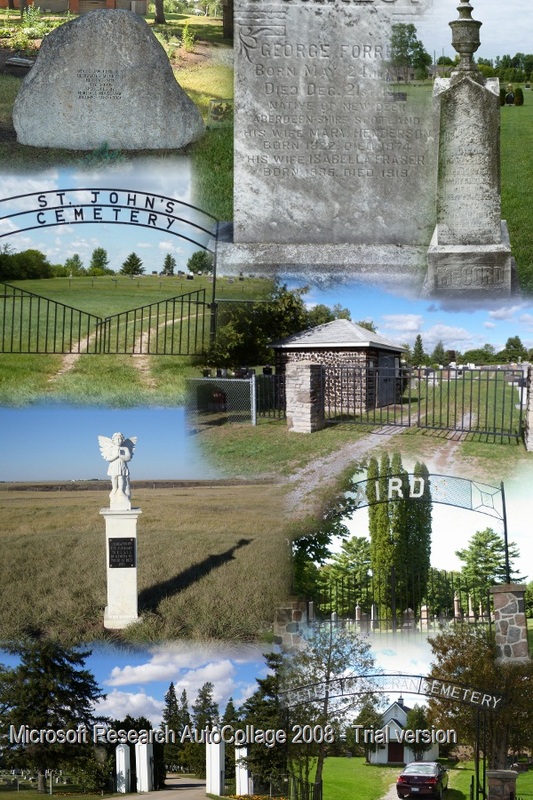 As the year progresses we will be adding Columbarium's to our web site as well as more cemetery's. and to collect materials for the study of this discipline.